The air defenses of the Yemeni army and popular committees shot down two spy planes belonging to the Saudi army in Jizan and Najran regions, a military official told Saba News Agency. 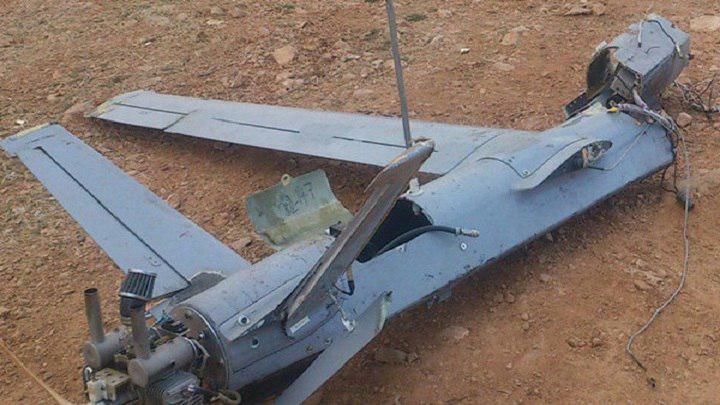 According to the official, the first reconnaissance aircraft was down on Saturday in east part of Jahffan Monatin with an appropriate weapon, while the second one was down on Friday in the Sawh area in northern Najran region. Earlier on Thursday, the army forces shot down a coalition’s spy plane in Wadi Jarara in Jizan region.